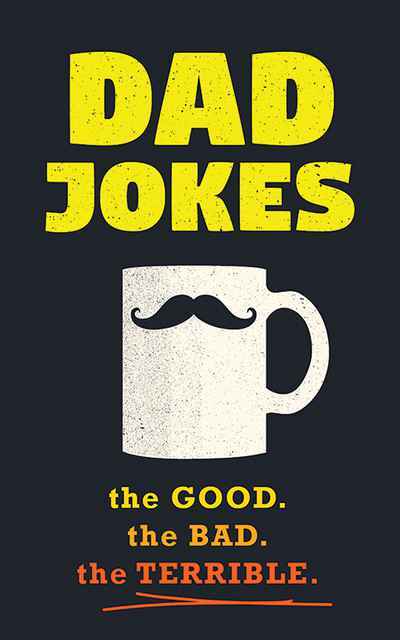 For the embarrassing dads and pun lovers out there comes a massive collection of hundreds of the best (worst) dad jokes around, including clever quips, painful dialogue, and punny one-liners. Our Dad Jokes book is ideally situated to become a groan-worthy, laugh-out-loud book for any of our channels looking for clean, approachable humor. 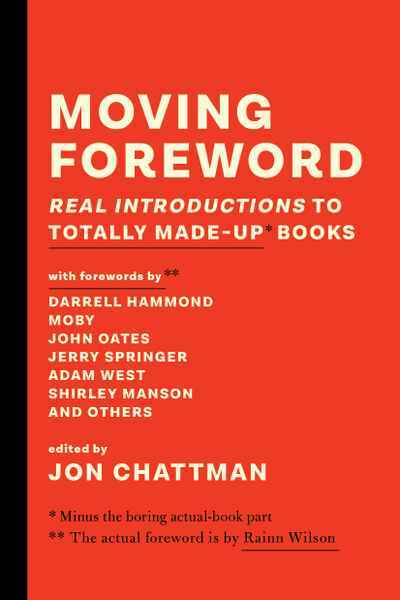 This book includes over 500 dad jokes accompanied by sketch-style graphics roughly every other spread. --I’m reading a book about anti-gravity. It’s impossible to put down! --Why did the coffee file a police report? It got mugged. --How does NASA organize a party? They planet. --Why did the scarecrow win an award? Because he was outstanding in his field.